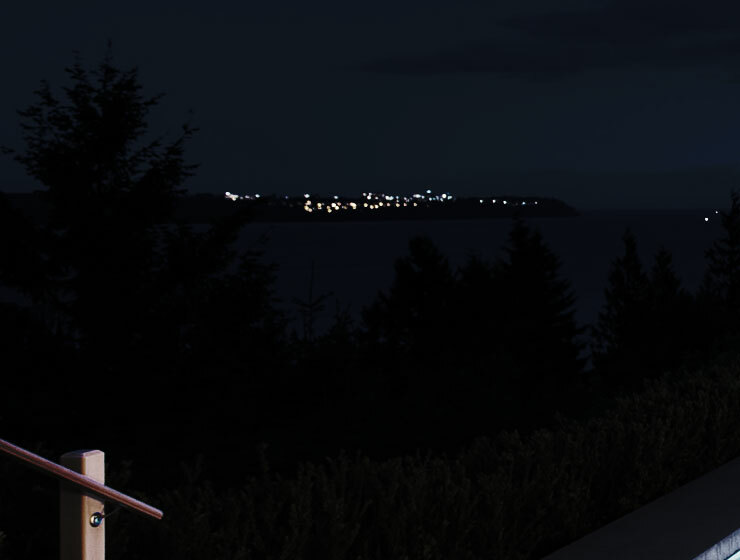 Incredible Development Opporuntiy with Breathtaking Views! SPECTACULAR VIEWS IN SOUGHT AFTER UPPER DELBROOK! A rare opportunity to renovate a 2 storey home featuring sun-drenched decks or build a sensational residence on a 9247 sq.ft. lot w/ breathtaking vistas of the ocean and downtown Vancouver.First time this property has been on the market in 41 years! 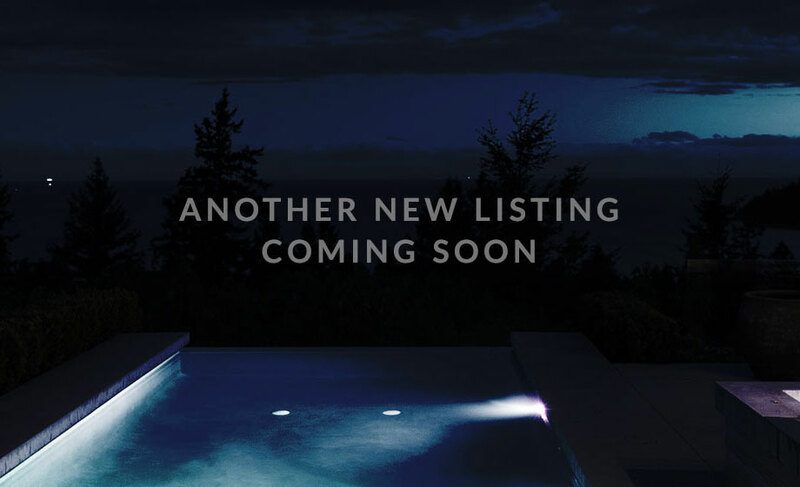 Contact LS today for more information on this INCREDIBLE property on one of North Vancouver's PREMIER streets. First Open House Sunday, September 13th 2pm to 4pm. A must see!